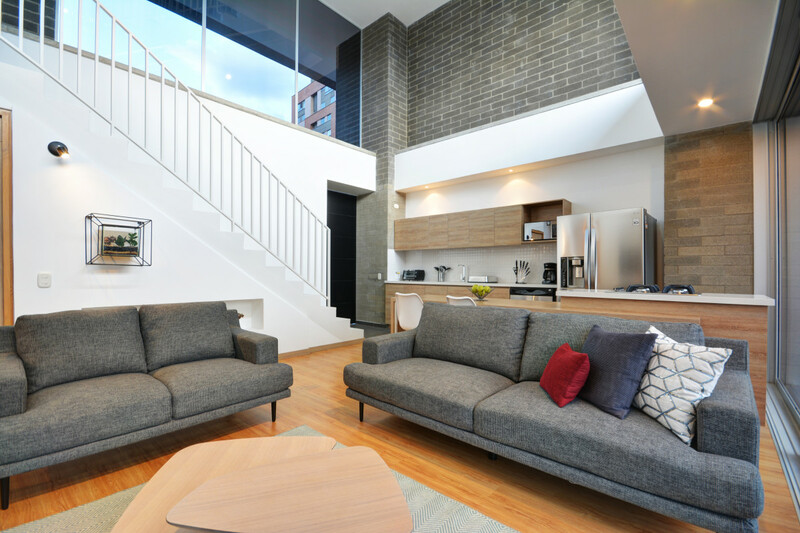 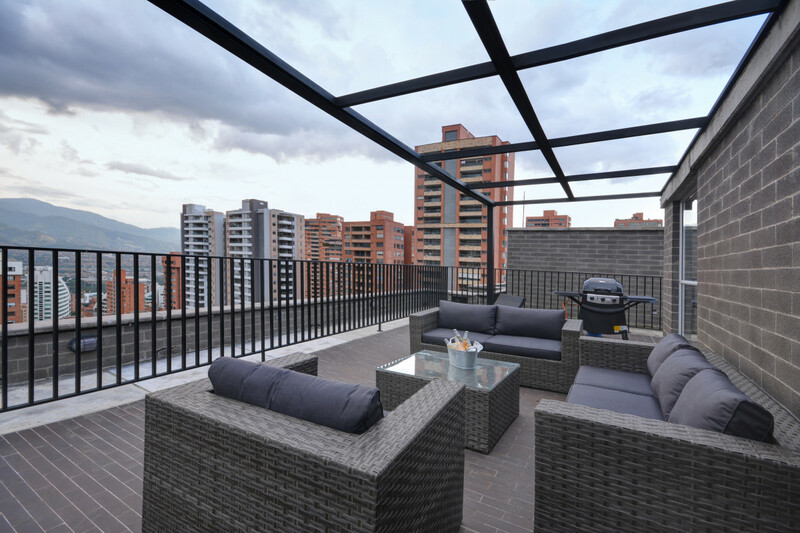 Obra Quince #703 is a brand new 3 level penthouse with 2b/4ba. 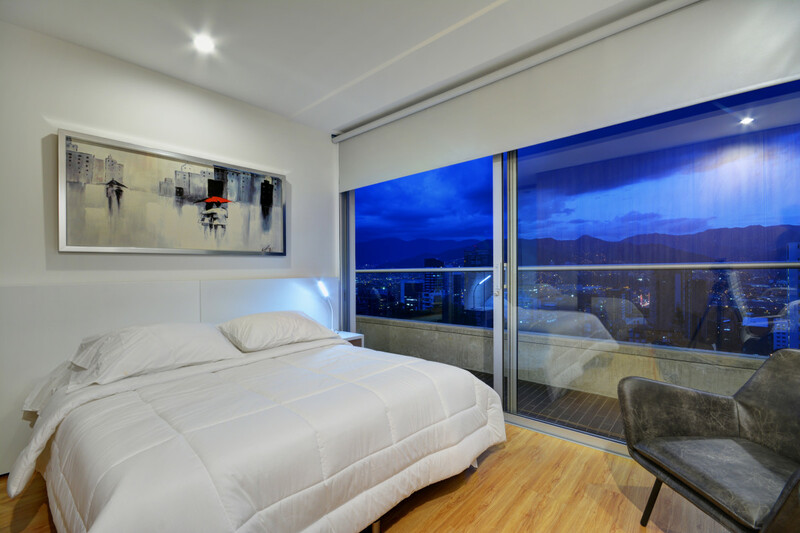 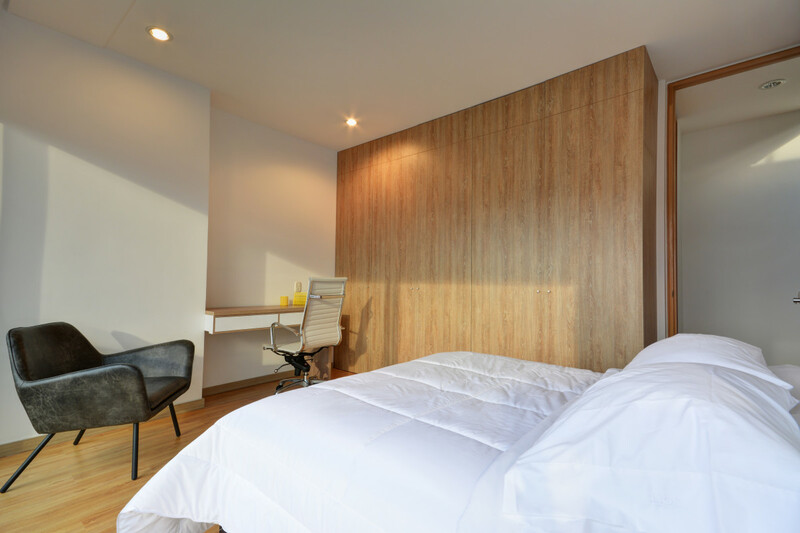 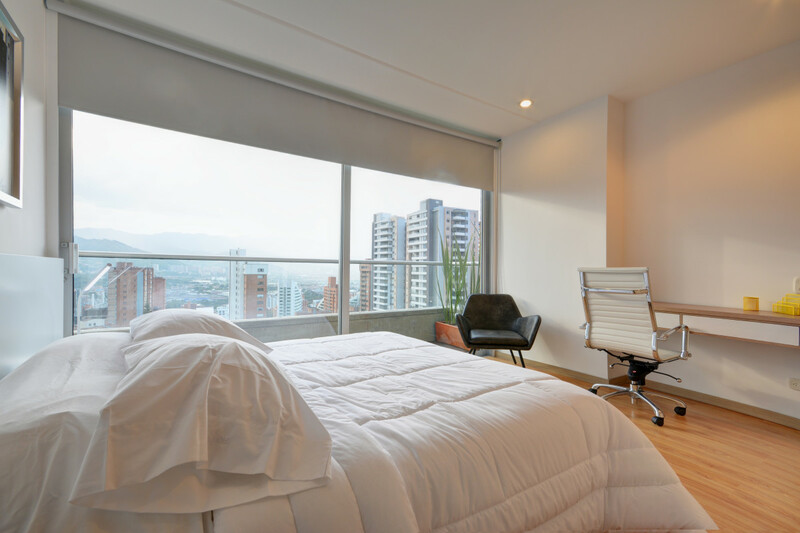 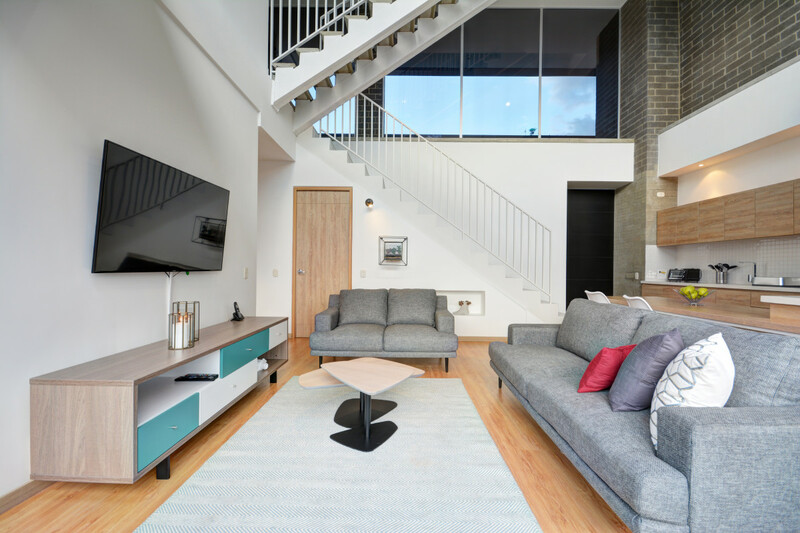 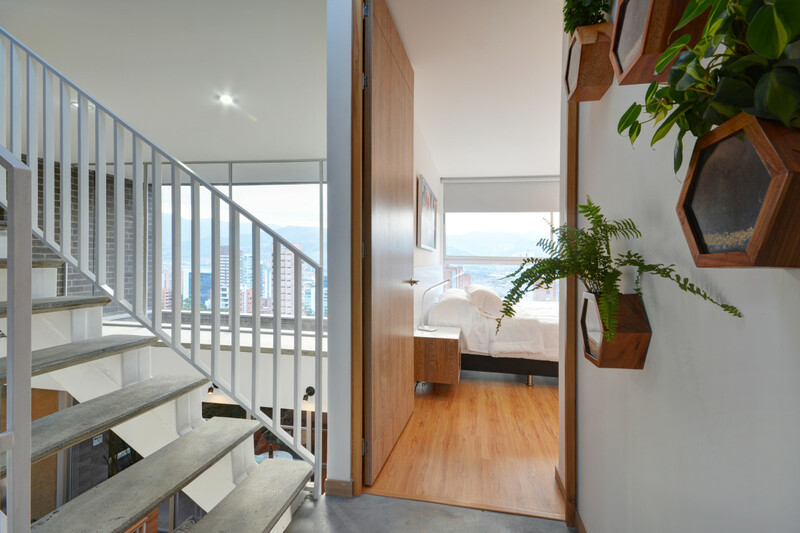 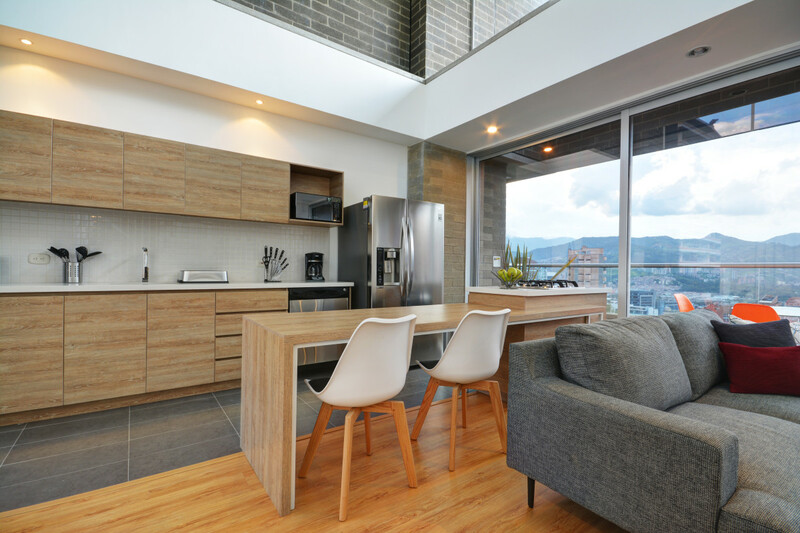 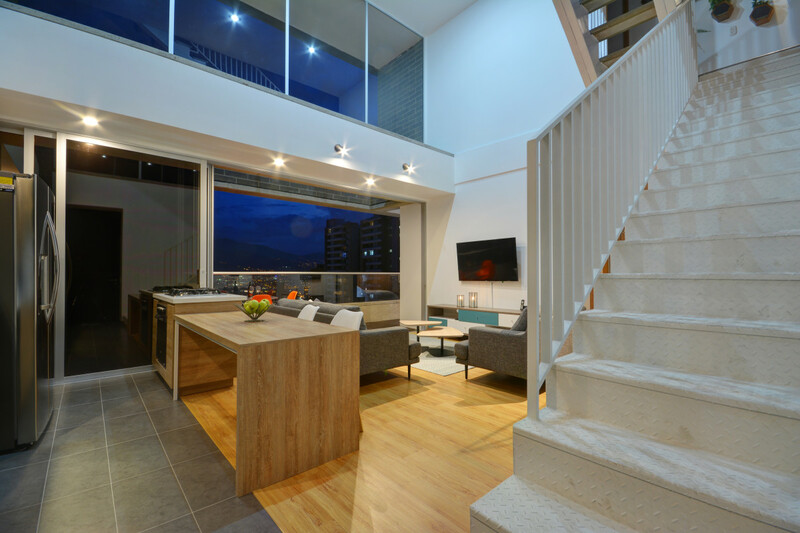 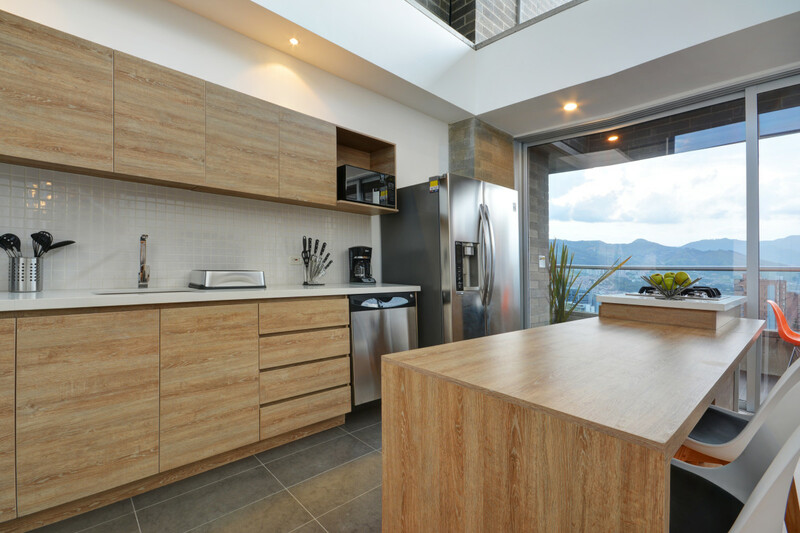 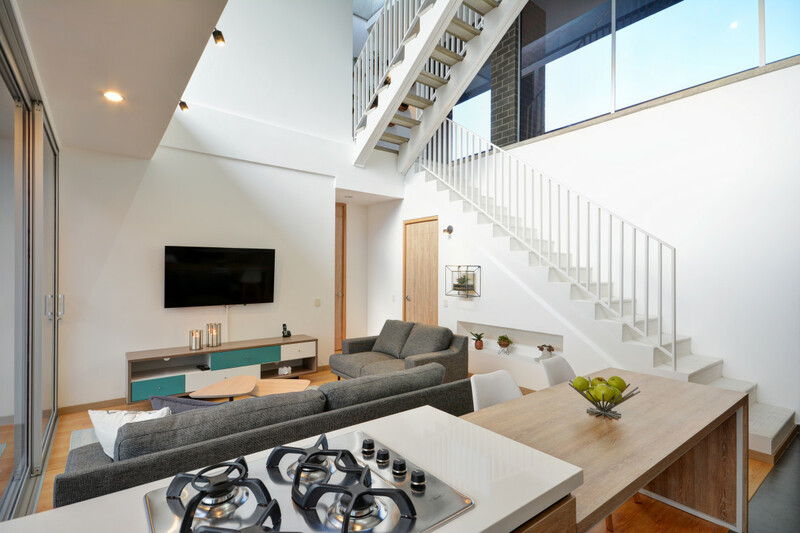 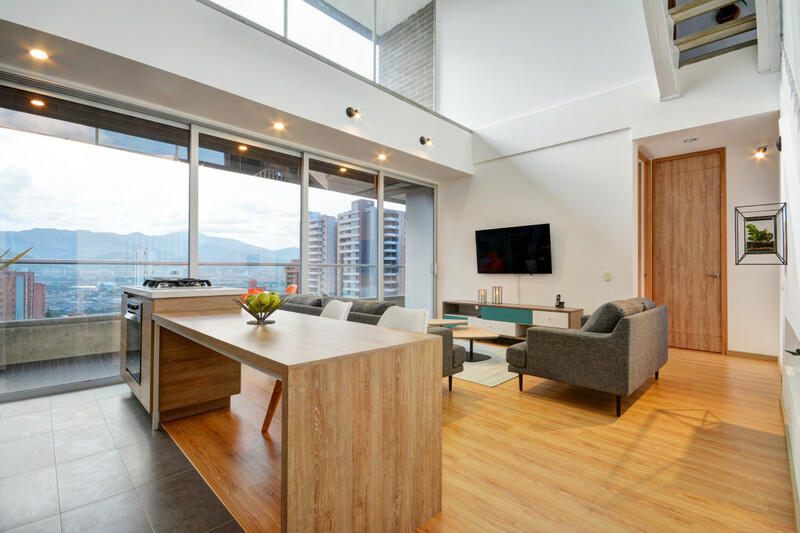 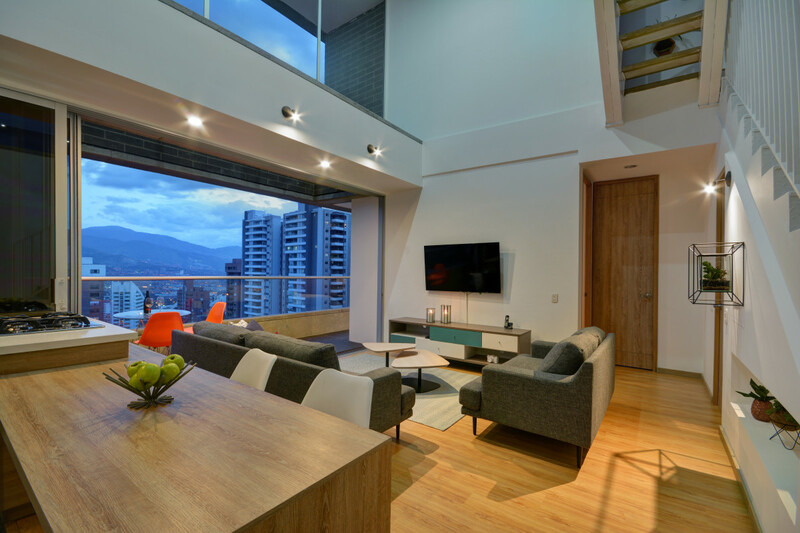 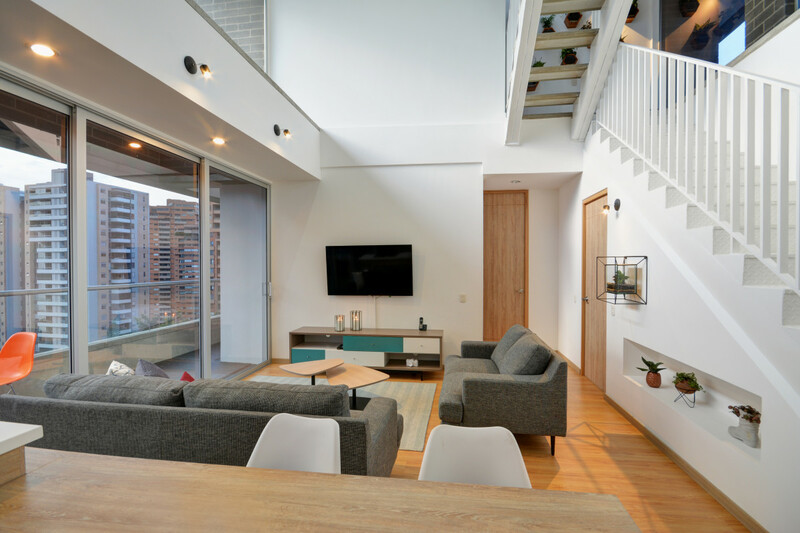 The first level features a wide and bright living room with high ceiling, open and fully equipped kitchen, including a dishwasher, a guest bathroom, a bathroom with shower and a large balcony with sunproofed doors and beautiful views over Medellin. 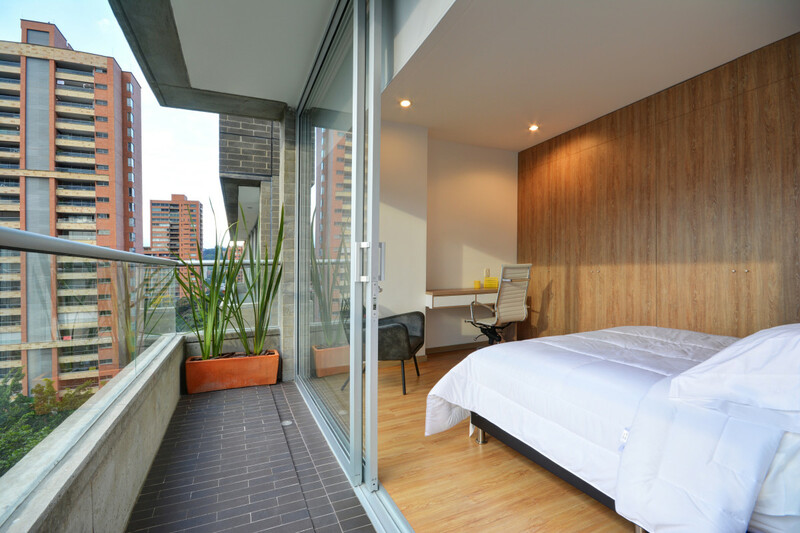 One of the bedrooms is on the first floor as well and it features a queen size bed, black-out curtains, large closet, air conditioning. 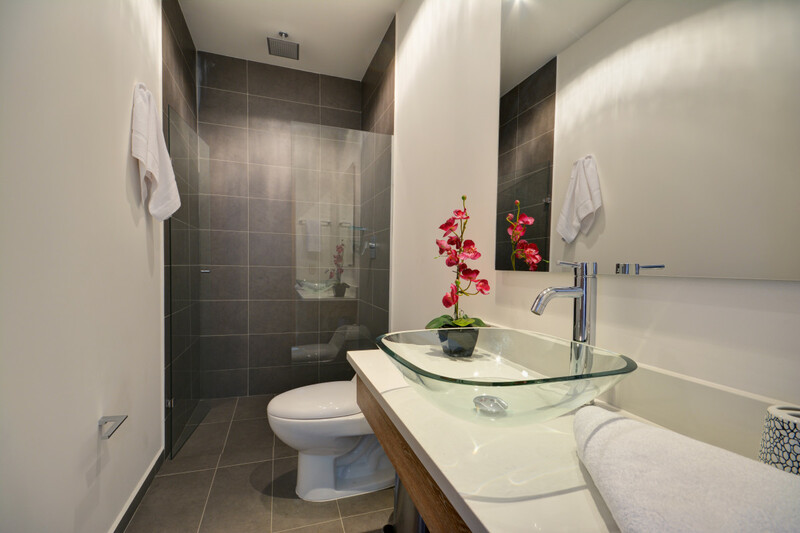 There's also a storage room with private bathroom. 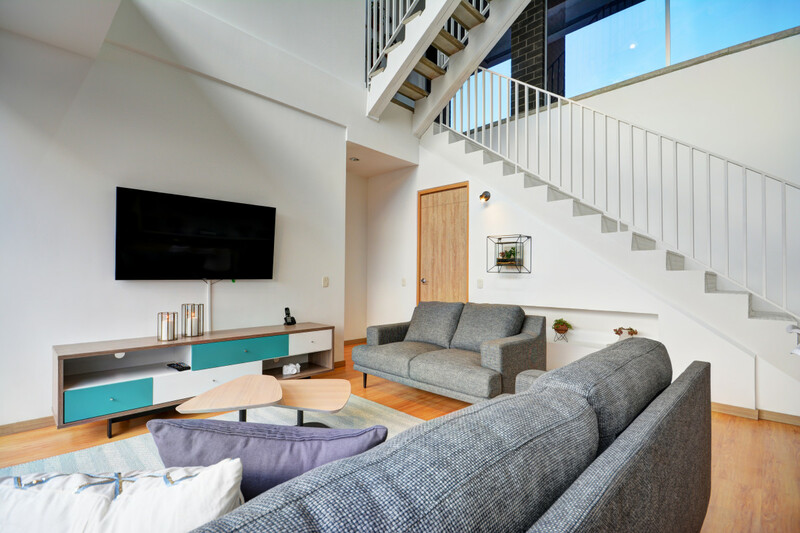 On the second level you will find the master bedroom with a king sized bed, black-out curtains, spacious walk-in closet, private bathroom with shower, air conditioning. 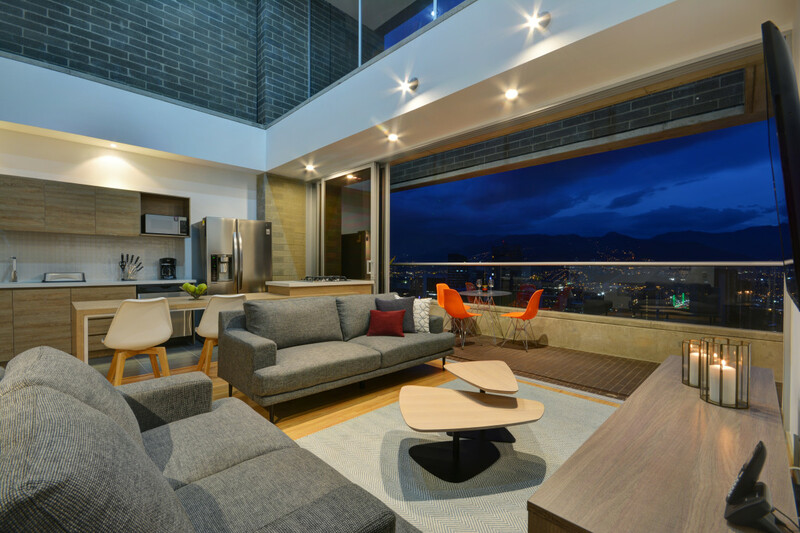 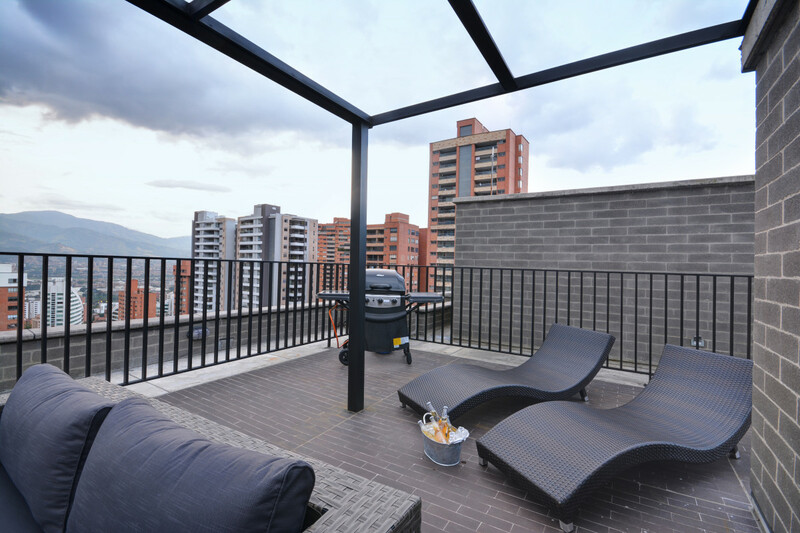 The 3rd level of the penthouse features a large terrace with fantastic views over Medellin, a barbecue area, outdoor furniture. 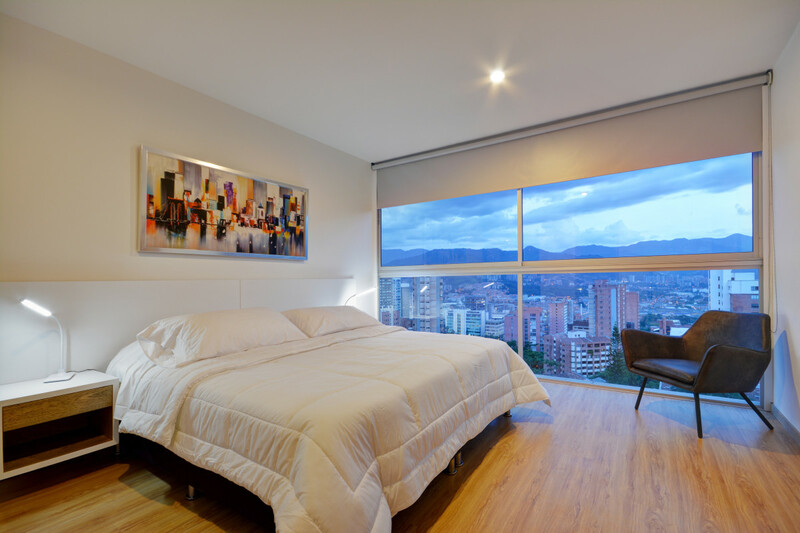 Obra quince is extremely well located on the Loma los Parra (Los Parra Hill), a 5 minutes walk to the Golden Mile (Avenida El Poblado) where you have everything you need in terms of shopping malls and restaurants (Santa Fe, Oviedo, Riosur, La Strada), banks, supermarkets (Carrulla gourmet 24h), best gym in the city (Bodytech). 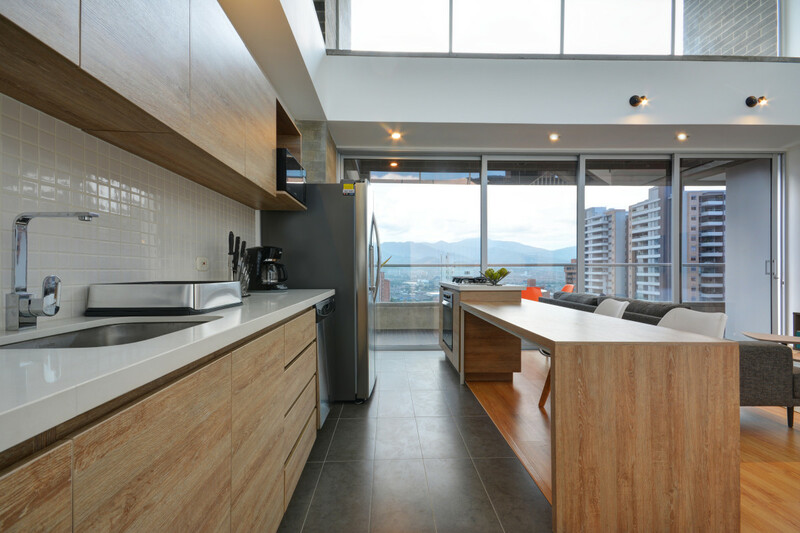 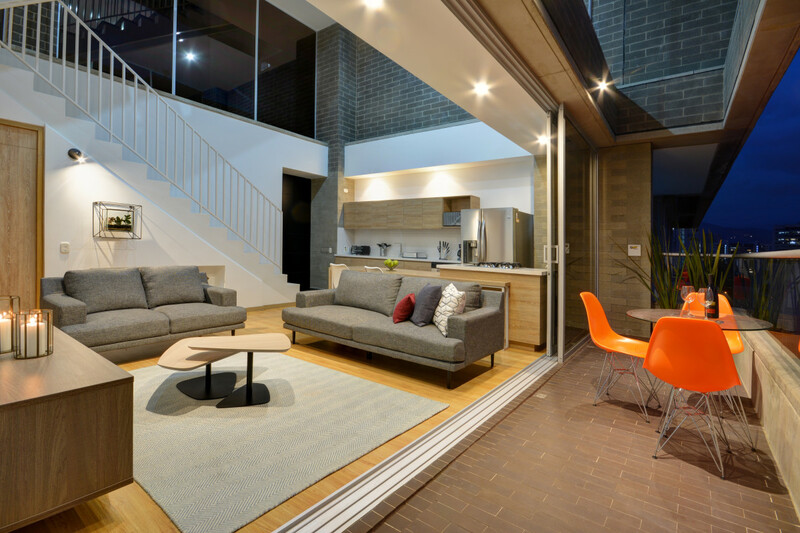 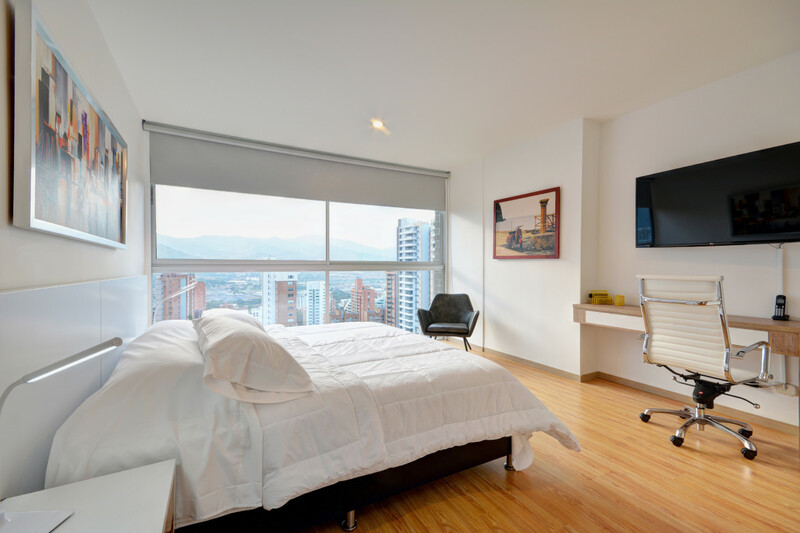 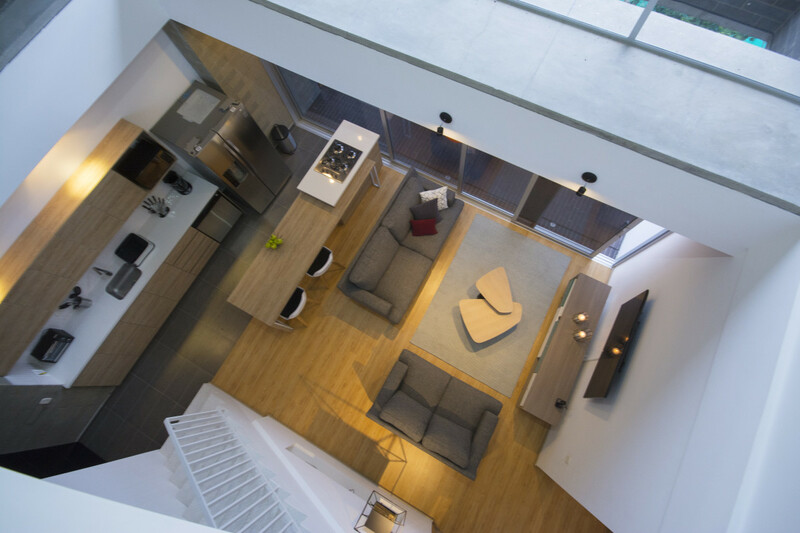 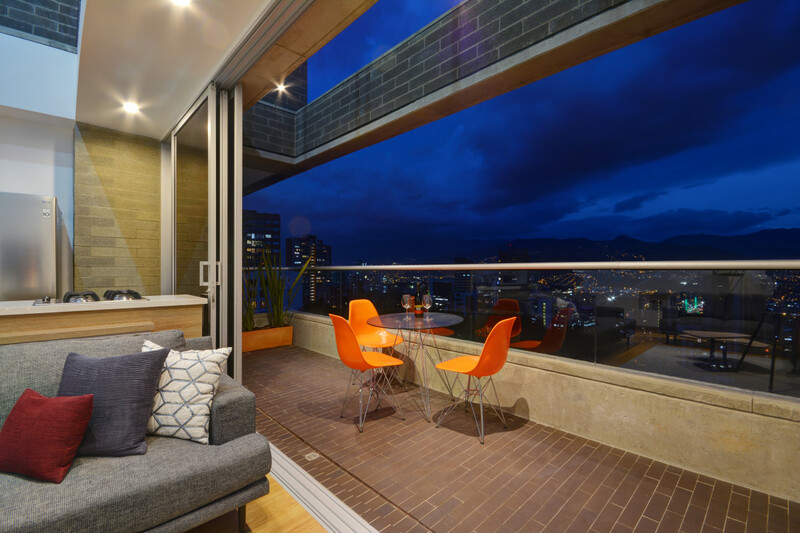 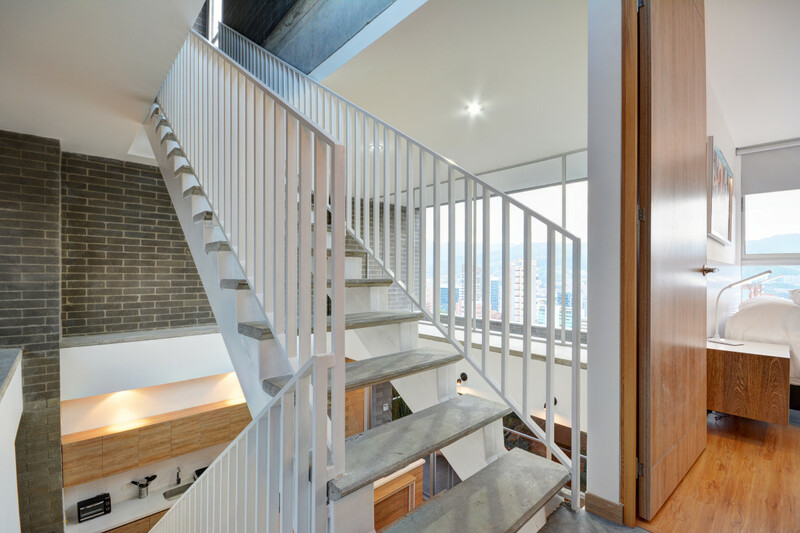 You'll be at a 10min walk to Lleras Park or Poblado Park.